We know you are always on the Go, especially during vacation time!! What better way to get your car smelling fresh than a FREE Pink Zebra Go Card, “soaked” with Sunflower Fields Soaks? Interested in making your own DIY Air fresheners? Go to http://www.buysoaks.com to purchase our soaks customizable fragrance options for your home and on the go. We have a large variety of soaks scents that you can customize as well as our soy wax sprinkles that you can also use to create your own unique fragrances. 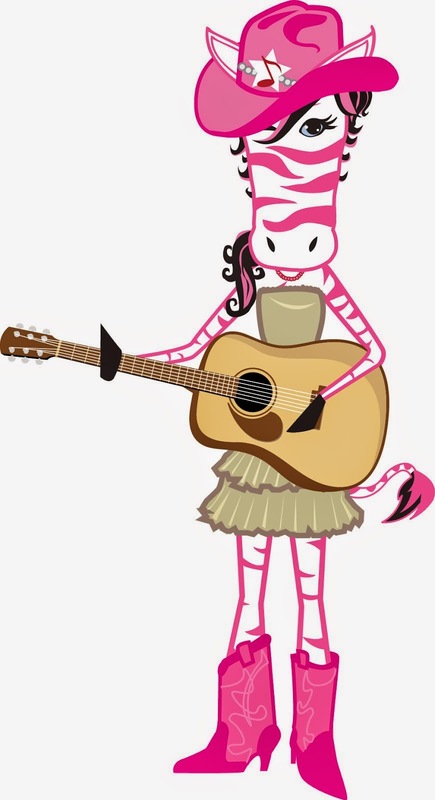 Interested in becoming a Pink Zebra Consultant yourself? Message me at karen@thezebradiva.com or check this blog for my current sign on special!!! Always a bonus for joining my Pink Zebra team.